£57.60 inc vat. Includes 2 course meal. 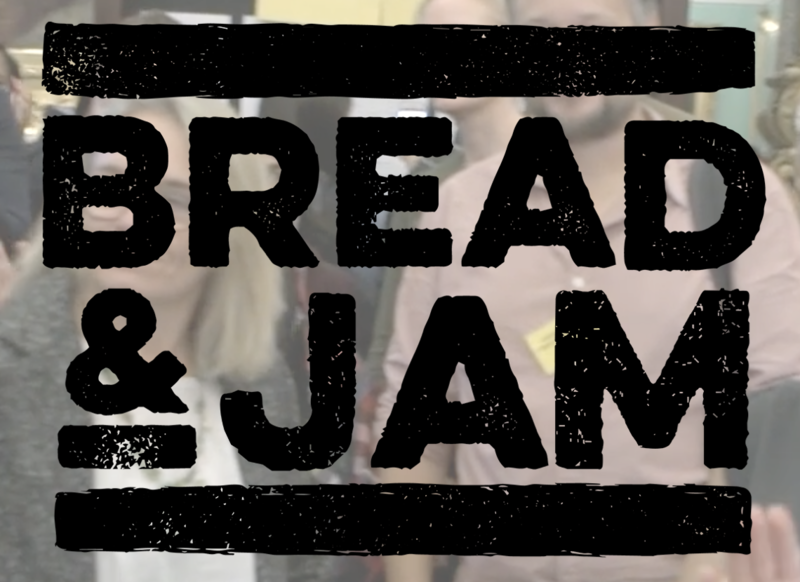 Renée will be breaking bread with Bread & Jam, the UK’s first food founder’s festival. It promises to be a delightful and intimate evening for food founders. Very limited places. Check out the Bread & Jam ticket page for more info.